Liverpool chairman Tom Werner has hailed the work this season of LFC boss Brendan Rodgers. Speaking to the Liverpool Echo, Werner gave unequivocable backing to the manager after his debut season in charge of Liverpool. The reds had 3 disappointing cup campaigns but finished a place higher in the league - but will not play European football next season. Despite this Werner insisted that the season had ended well. 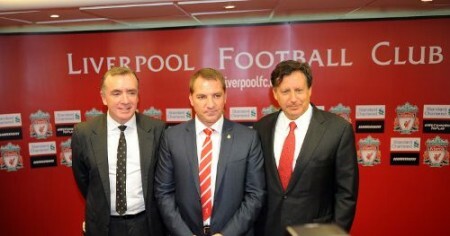 "I think Brendan has made remarkable progress. "He's a great strategist and has shown strong leadership as he has led the team through this season. "Obviously there is disappointment that we didn't finish higher in the table but the team has certainly improved as the season has gone on. He skipped over some of the less impressive summer signings to highlight the impact of those who joined in January. 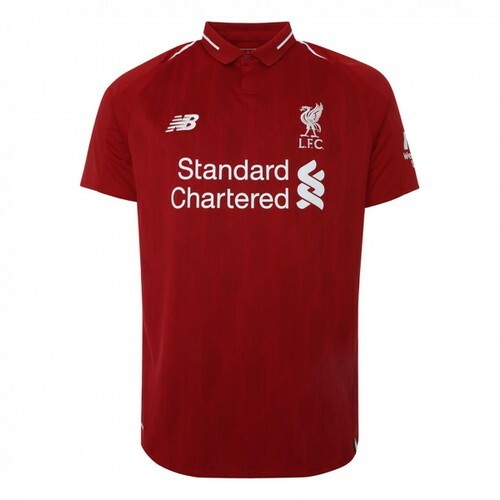 "To see the new additions in January, Daniel Sturridge and Philippe Coutinho, perform so well has been very positive to see. "We scored a lot more goals than last season. The 38 away league goals was the club's highest number in a league season since 1990. "The club is definitely moving in the right direction under Brendan. "Our intention is to strengthen the squad further this summer and as owners we're very optimistic and excited about the future." Liverpool have also announced that pre-season training will begin on the 2nd July. Brendan’s a top manager and will be with us for at least 15 years.